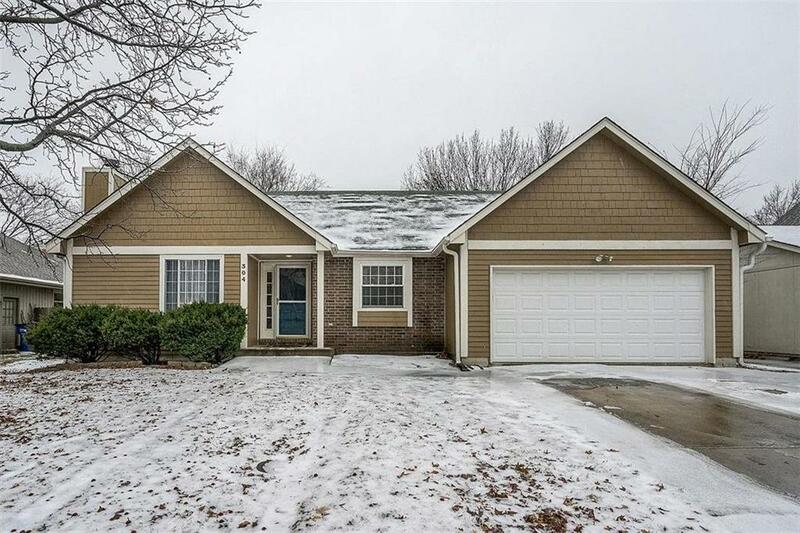 Looking for a spacious home under $200k in Blue Springs? Here it is! True ranch w FULL finished basement in great neighborhood. 3 beds on main including master suite. 4th & 5th bed are non conforming in basement. 2 large living areas: inviting liv room w vault ceilings & fireplace, HUGE fam room in bsmnt w cool modern epoxy floors. Kit has high end custom cabinets w access to formal dining. All 3 baths are updated. 2 addtll bonus rooms w tons of possibilities! + tons of storage! SO MUCH POTENTIAL for a lucky buyer!